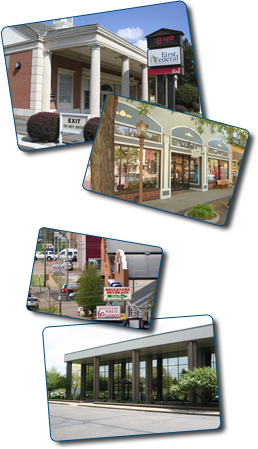 We are the proud home of nearly 1,000 businesses. Our industries range from manufacturing to chemical development, efficiently serving markets that reach globally. And our city leaders are committed to supporting the growth of our existing businesses as well as welcoming new entities to our reinvigorated commercial districts and inviting industrial parks. With exceptional utilities, convenient access via interstate highways, rails and airports, plus an excellent available workforce, Dover means business. call 330-343-6726 or email mayor.homrighausen@doverohio.com.